If you've ever fantasized about going on assignment as a National Geographic photographer, it's now time to act on a once-in-a-lifetime opportunity. WordNomads.com and the National Geographic Channel have a new eight-day scholarship program that will select one lucky amateur photographer to travel to Oman — located on the southeast coast of the Arabian Peninsula — and work alongside Jason Edwards, a Nat Geo veteran and host of the channel's Pure Photography series. The application deadline is closing fast: January 14, 2013…. It’s a New Day, and a Fresh Start! It’s a New Day, and a Fresh Start!. British Fashion Awards 2012 : The Winners List. J. J. Watt is a great player for the Houston Texans’ NFL franchise. That is not just a statement about his football skills, but also the way he uses his celebrity to better our community. On Sunday, November 18, Willa, Aaron, and Peter Berry received a special salute from their hero, National Football League player J. J. Watt. Watt, a defensive end for the Houston Texans, has grown close to the Berry children. Their parents were killed in a 2011 car accident, which also severely injured Willa and left the boys paralyzed from the waist down and in wheelchairs. “They said they’re going to be watching the game. They said give us a signal. imitated someone spinning the wheels of a wheelchair. Do you have any great ideas for a holiday good deed? So many of us have so much, and I was just wondering what we might be able to do during this season to spread a bit of cheer. I would love you to share your ideas in the comments below. 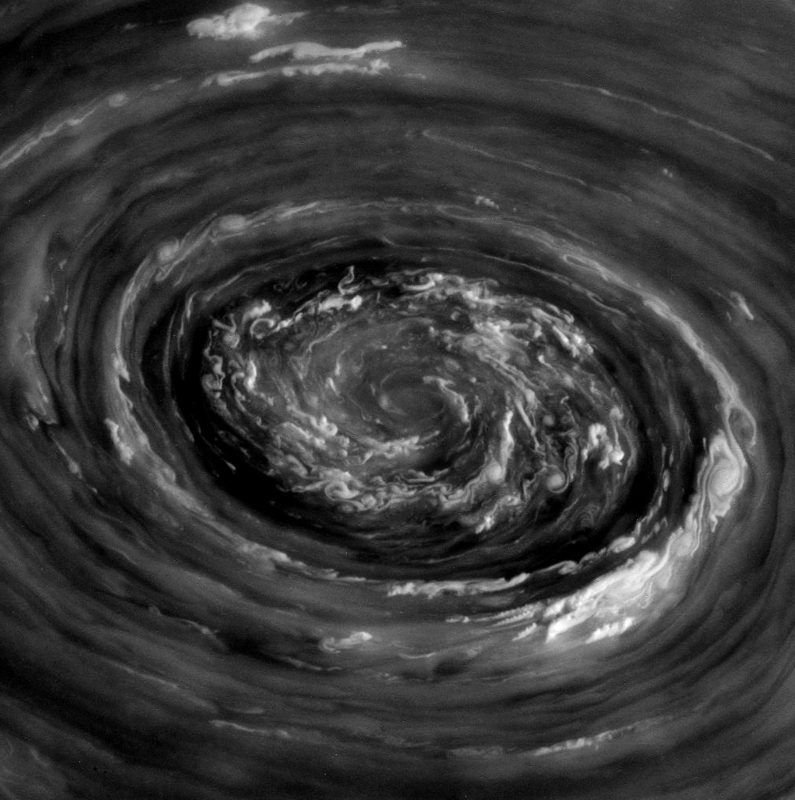 Here's another spectacular photo from NASA's Cassini space probe, this time of a violent storm swirling over Saturn's north pole. 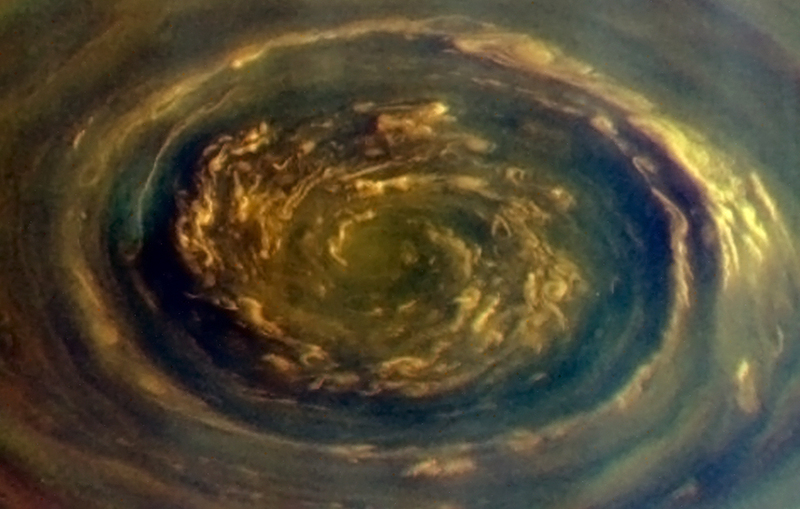 The image was shot by Cassini yesterday and then slightly enhanced by Universe Today to remove “hot pixels” that occur in long exposures from the spacecraft. If ACDSee Pro 6 or ACDSee 15 forms the heart of your Windows-based digital darkroom, or you're looking for a new image editing and management package to go with a new camera purchase, there's good news for you from ACD Systems this week. Both applications have just received updates that add support for a wide variety of digital SLRs and mirrorless cameras, as well as a some fixed-lens cameras including a couple of premium compacts. The updates also fix a variety of bugs, and bring some new and improved features. 10 Keys To Self Improvement.